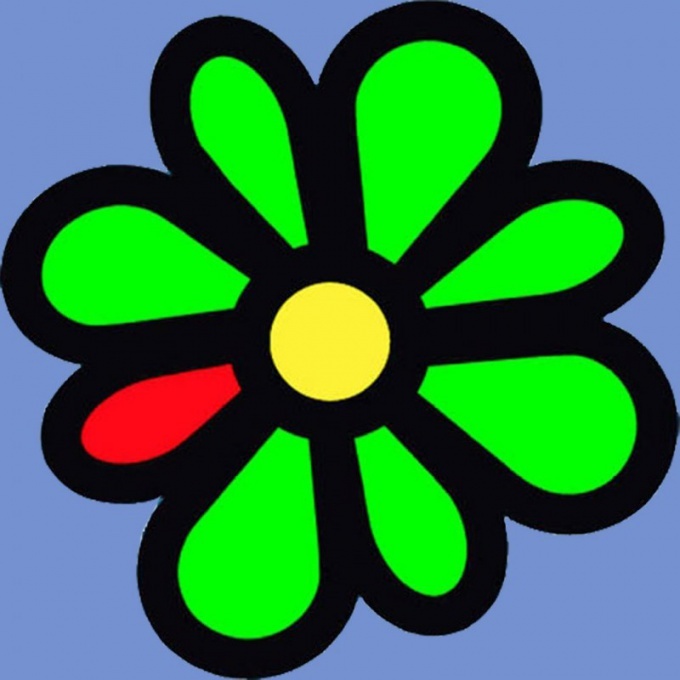 When registering in the system for exchanging instant messages ICQ, in most cases, you must enter the email address to which in the future will receive the notification from the server ICQ. In some cases this is inconvenient, for example, when you change a mailbox or deleting the old. Open your browser, enter in the address bar www.icq.com/password. You will see a window with several rows, fill them, respectively, by entering the mailbox address specified during the registration in the messaging system and check digit for verification, and click next. If in the window there was an inscription Error, check that you have entered a postal address. If you see Password Assistance Enter Code, activation questions left in the Inbox. Open in a new browser tab your Inbox. Open the resulting from the server ICQ, email, open the link to activate the questions, click "Next" in the opened page, and wait for mail delivery of the new password. Refresh the page when you get a letter from the ICQ server with the new login information, open your client for messaging and log in to your account, using the information in the message with a new password. Enter information in the new email address. Open a browser, type in the address bar www.icq.com/password enter the number of your account (UIN) and click "Next". Click the link that says If these are not your questions & answers, click here. Enter new mailing address, and best of all, you copy it out of the box in order to avoid errors. Open the new mailbox to which you are going to tie your account, locate the email with the confirmation link', open it and complete the renewal process, the mailbox attached to the ICQ number. Restart your client for instant messaging, check the settings of your account and see if had changed the mailbox. Pay special attention to enter the email address, because you can lose your ICQ number. You have to remember the email address which was registered account in the system ICQ. Copy information from a web browser instead of enter it manually.